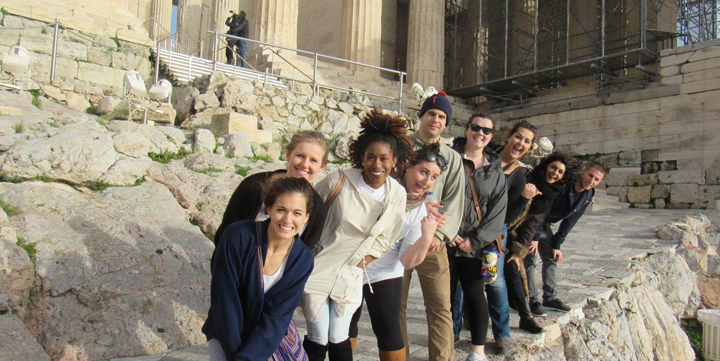 Study Abroad at The American College of Greece! Discover the historical city of Athens and the beauty of the Mediterranean, and experience the famous hospitality of the Greek people, while studying abroad at The American College of Greece, the oldest American-accredited College in Europe and the largest private, independent, not for profit, nonsectarian, co-educational academic institution in Greece. With over 2,500 graduate and undergraduate students and international students from more than 50 countries, you’ll be immersed in Greek culture and have plenty of opportunities to make friends from all over the world. 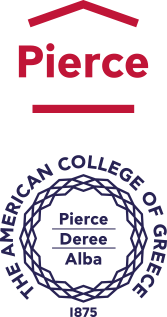 The College is accredited by the New England Commission of Higher Education (NECHE). NECHE accreditation facilitates the process of course credit transfer back to your home institution. With 3 schools: the School of Liberal Arts and Sciences, the School of Business and the Frances Rich School of Fine and Performing Arts, 26 majors, 44 minors , and over 1,000 courses offered each year, there is a wide variety of subjects to choose from business, fine arts, humanities, social sciences, communication, environmental studies and more. Visits to historical and cultural sites and excursions to Greek islands are scheduled throughout the academic year by the Office of Residential and International Student Services and the Outdoor Recreation Office. ACG Residence Life activities and events present opportunities to mingle with local students and immerse oneself in Greek and ACG culture. The Neighborhood Tour, walking tours to downtown Athens, garden movie nights and Greek cooking and Greek dancing workshops are only some of the highlights of the ACG Residence Life Program. The Comprehensive Study Abroad Fee covers tuition fees for up to 15 credit hours, housing fees, an outdoor recreation activity, three excursions within Greece for the Fall or Spring semesters and one excursion to a Greek island for summer sessions. All enrolled students enjoy full access to ACG campus facilities. The Office of Residential and International Student Services assists study abroad students with visa processing and course registration, undertakes airport pick-up, and provides support with travel planning within Greece and Europe. Our Residential and International Student Services team is committed to making your semester abroad a once in a lifetime experience. Please contact us at [email protected].